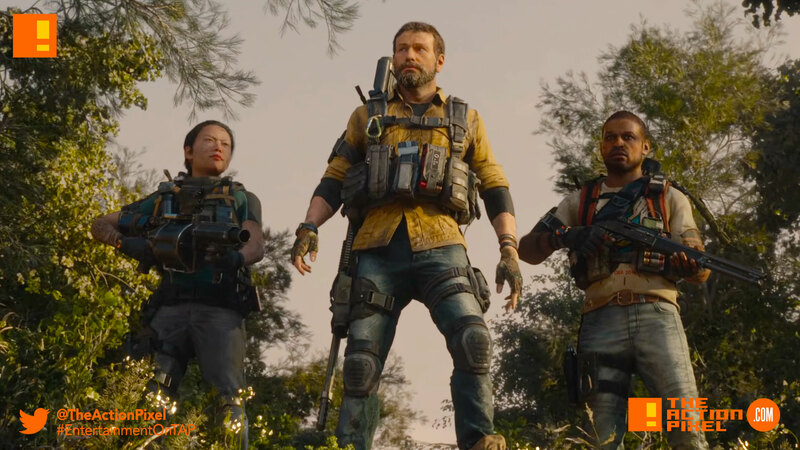 Tom Clancy’s The Division 2 made its premiere on the Xbox E3 stage, and Ubisoft has added to the fanfare with the cinematic trailer release for the RPG at their E3 event. Washington D.C. is on the brink of collapse. As a Division agent, you and your team are the last hope to stop the fall of society. Stand against ennemy faction and restore order. Tom Clancy’s The Division 2 is an online open-world, action shooter RPG experience.